Astra Campground Manager is Now a Proud Part of Aspira! 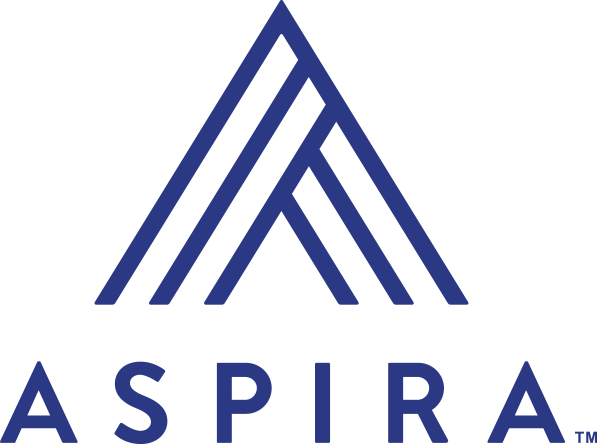 Mission Management is proud to announce that we are now part of Aspira, North America’s premier provider of campground and reservations management software! We’re looking forward to continuing to serve RV Park and Campground owners using our current software solutions, as well as offering our valued customers expanded visibility and occupancy with the power of ReserveAmerica.com. For more details on this exciting new chapter for Astra, click here.